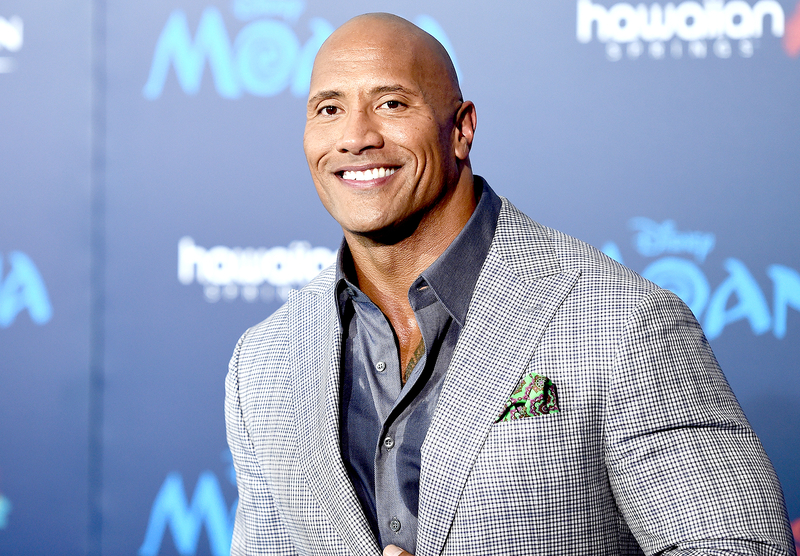 Dwayne “The Rock” Johnson took to Instagram to share an inspiring story after catching part one of HBO’s new four-part documentary The Defiant Ones. In an Instagram post published on Sunday, July 9, the actor recalled being turned down while embarking on his various careers. “I know saying ‘f–k that’ isn’t the most eloquent of terms but it’s the most direct way I am when it comes to being told I can’t accomplish something,” he captioned a video post of HBO’s trailer for the new hit doc. “When I was cut from the Canadian Football League and wanted to start training to become a pro-wrestler, I was told these words (literally), ‘You have nothing to offer the wrestling business stick with football.’ Years later here I am. When my goal was to transition from wrestling to film I was told.. ‘You’ll make two or three movies tops, then your career will fizzle out.’ Years later here I am. I could’ve listened to the cynics and doubted myself, but instead I went with what I trust most — my gut and my own two hands. If you feel something deep in your bones you need to accomplish… you gotta say f–k that and go for it,” he concluded while adding the hashtag #DefiantOnes. 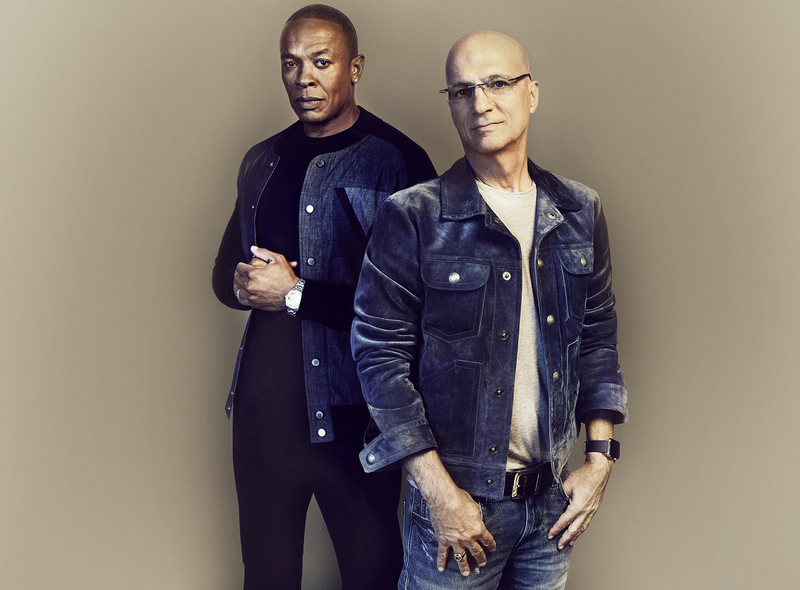 The Defiant Ones chronicles the relationship between music icons Jimmy Iovine and Dr. Dre and their mutually beneficial partnership that has led the two friends, both from rough childhoods, to building hugely successful empires. According to HBO, the four-part documentary, directed by Allen Hughes, also features interviews with the artists they influenced including Eminem and Bruce Springsteen. Catch part two of The Defiant Ones on HBO on Monday, July 10 at 9 p.m. or stream it all at once on HBO.com.